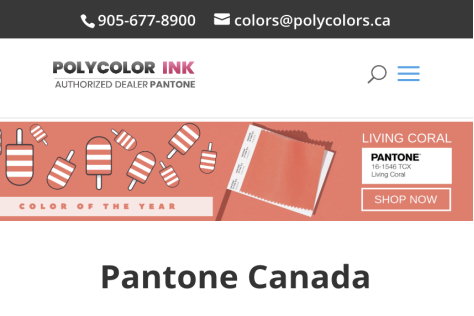 We have been very fortunate to have clients in multiple industries. Each member is dedicated, passionate, and accountable for your success. The third reason why our clients like us, is that we go above and beyond. 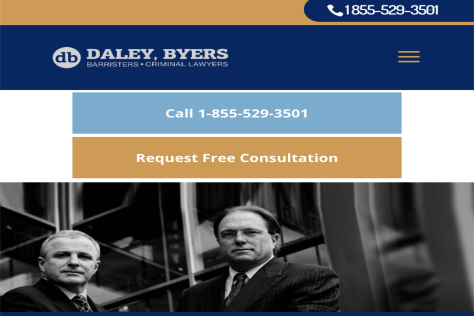 We take an aggressive approach to help our clients grow. We look for angles of opportunity. 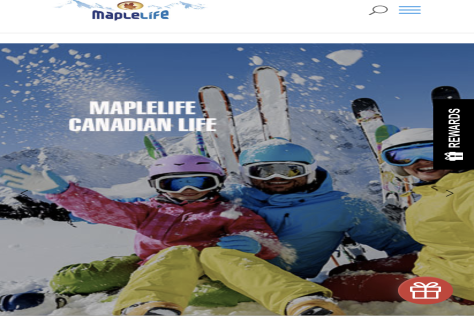 MapleLife is one of Canada’s fastest growing health products manufacturers. 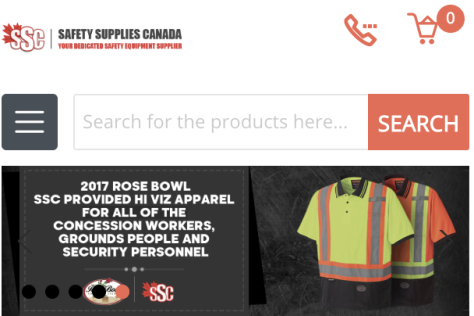 One of the best safety products supplier in Canada. 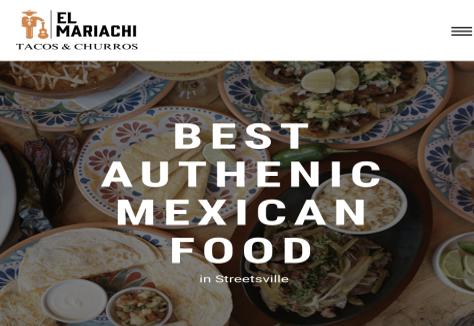 El Mariachi is a destination hot spot for the thriving community of Streetsville, bringing new life and culture to the growing downtown core. 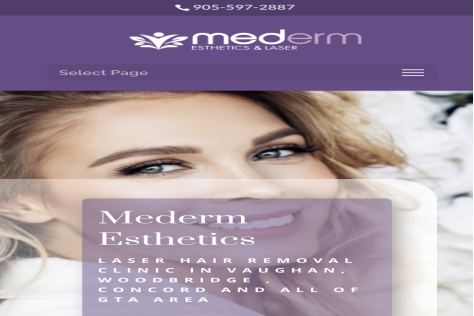 #1 Laser Clinic in Vaughan providing treatments in laser hair removal, laser scar removal, skin tag removal, mole removal.